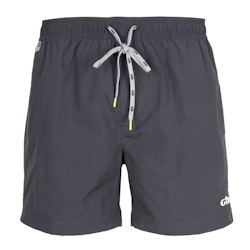 Don't forget to pack your Gill Men's Porthallow Swim Shorts when the weather heats up. 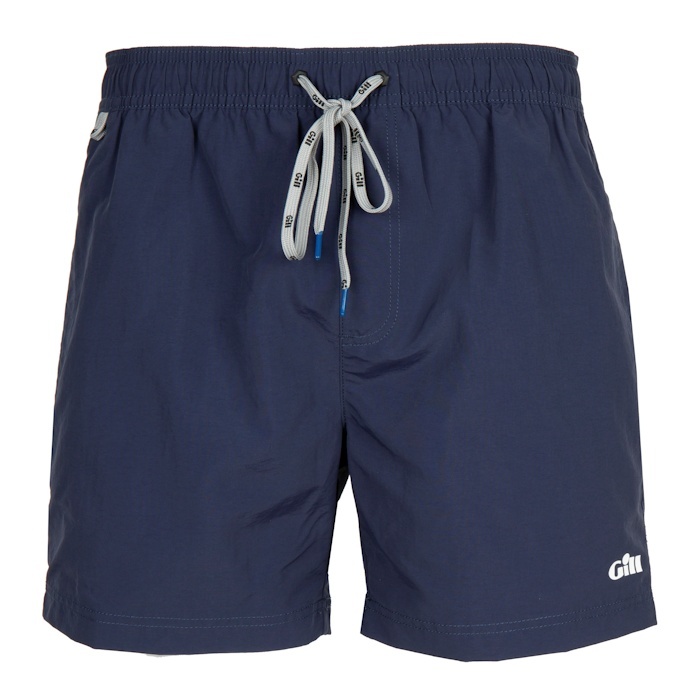 These quick drying, mid-length shorts are essential for any water sport enthusiast, whether you're kayaking or kitesurfing. 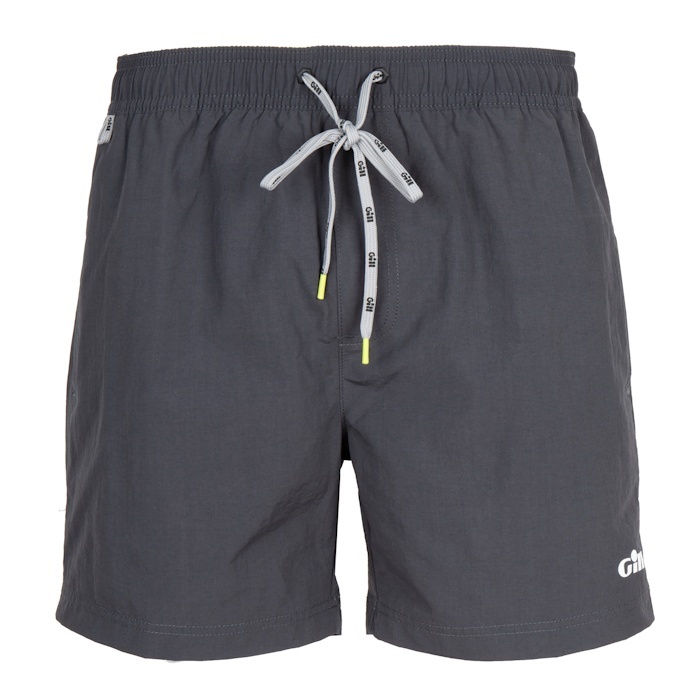 The 50+ UV treatment ensures you're protected in the sun, while the quick drying material and elasticized waist keep you comfortable throughout the day.